Learn to quilt your own quilts. 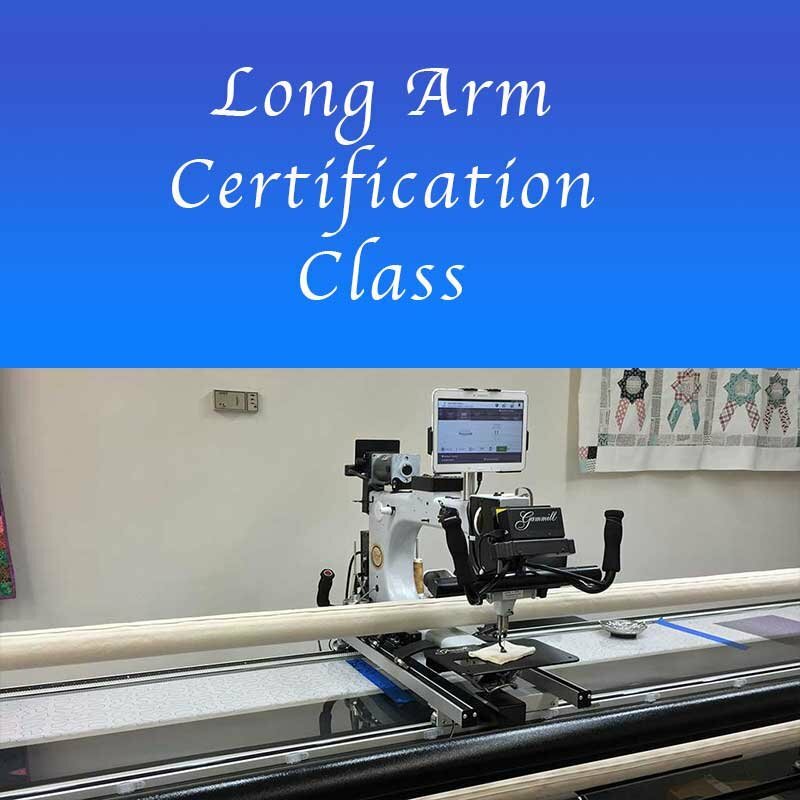 In the class you will learn how to load your quilt and the basics of using the machine, such as bringing up the thread from the bottom, starting and ending. 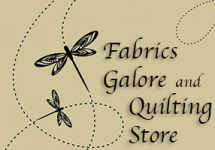 We will cover basic free motion quilting such as all-over loops, swirls, loops and stars, etc. We will also cover using an all-over pantograph pattern— how to set it up and how to roll your quilt. You will use a laser light on the machine to follow the pantograph pattern. You will need to bring your lunch or snack. Our lunch break will be 30 minutes long. We have a full refrigerator and small microwave. Pre-registration and Pre-pay required. Limited space. No refunds.